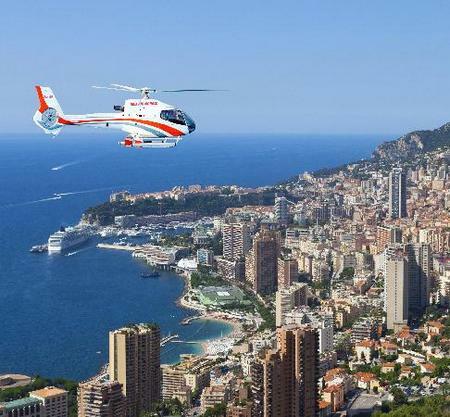 If you do not want to waste time in traffic jams, if you appreciate every minute of your free time and all you are looking for is comfortable and fast transfer during vacation or business trip, then helicopter transfer is the best option for you. 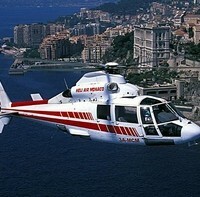 GrandazuR Company gives you an opportunity to take advantage of helicopter transfers in France. 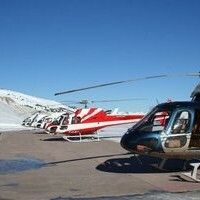 We offer flying comfortable and modern helicopters that have all the necessary licenses and certificates. There is a wide range of routes in the French Riviera – Nice, Cannes, Saint Tropez, Monaco as well as Corsica, Italy and many other destinations available on demand. During winter season we offer transfers in the Alps from Lion, Grenoble, Annecy and Geneva airports to the ski resorts, namely Courchevel, Tignes, Megève, Val d’Isère, Val Thorens, etc. 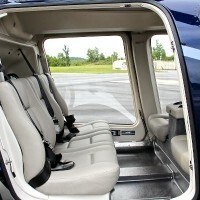 You may apply for a helicopter transfer: fill out a request form. Once we receive the form with your contact details stated in it, we will contact you as soon as possible.